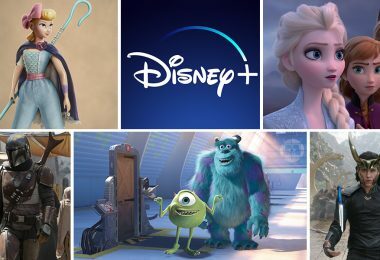 There’s great news for fans of the Disney Channel, Disney XD, and Disney Junior WATCH platforms: Disney has launched DisneyNOW, an app that consolidates the three into one newly branded app that’s loaded with more content, easier access, and more “Disney magic” than ever before. Live stream Disney Channel, Disney XD, and Disney Junior (by authenticating via your participating cable, satellite, or digital programming distributor); watch full episodes from the current seasons of series like Raven’s Home or DuckTales; browse through a library of episodes from classic series and DCOMs; enjoy games and activities inspired by all of your favorite Disney TV series; and more. 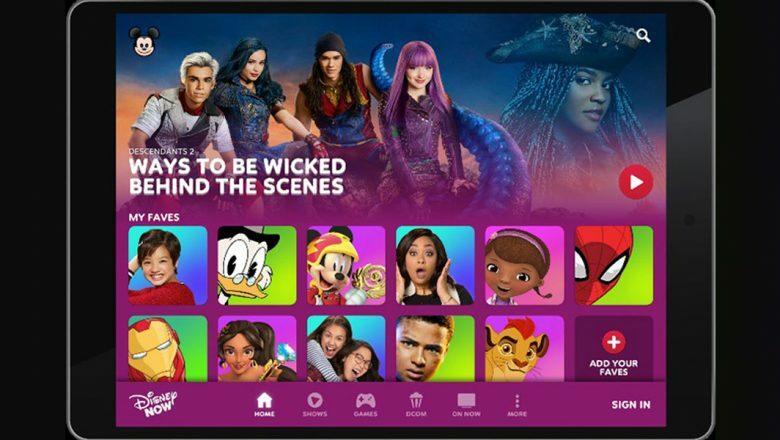 DisneyNOW is your must-have app to connect you with Disney Channel-branded content wherever you are. 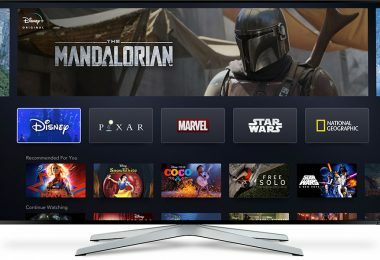 The app is available now on iOS, tvOS, Android/Kindle and Roku, with Fire TV, Android TV, and the Web launching in 2018. 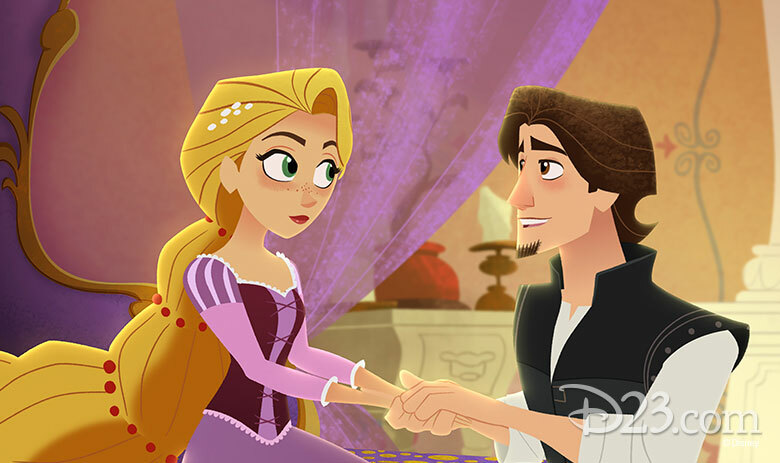 There’s so much exciting content on the Disney Channels right now, from Doofenshmirtz’s big debut on Milo Murphy’s Law this weekend to can’t-miss Halloween episodes of Tangled: The Series, the Mickey Mouse shorts, and more; and DisneyNOW is designed for you to experience all of it in an exciting new way. 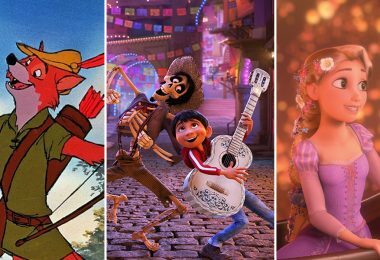 Here are nine reasons why we’re downloading DisneyNOW… well, right now! 2. Personalization! 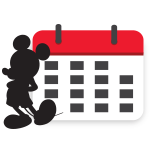 Everyone in the family can express themselves with their own Disney Emoji avatar. Choose from more than 180 heritage and new character poses, from angry Donald Duck and “heart-eyes” Ariel to a trio of Baymax emojis designed to suit a variety of moods. 3. Games galore! More than 60 games and activities are available for fans of all ages. Create your own duck in DuckTales All Ducked Out, “Pop” emoji-filled bubbles in Disney Channel Pop and XD Pop, or make some videos with the cast of Bizaardvark serving as creative inspiration. Check back every month to see which new games have been added. 4. Binge alert! With in-season stacking, DisneyNOW makes it possible to catch up on current series (or check out something new). 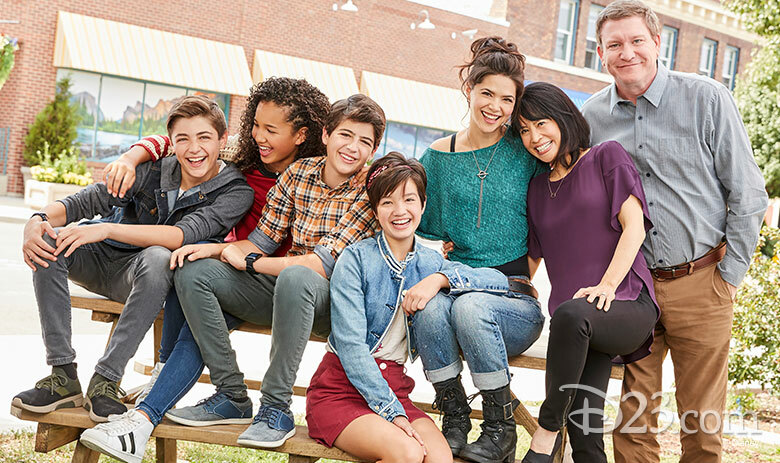 Andi Mack, Raven’s Home, Tangled: The Series, Elena of Avalor, and The Lion Guard are among the series just waiting for a marathon viewing session. 5. DCOMs for days! A selection of Disney Channel Original Movies will be available on DisneyNOW, all curated from the more-than-100 titles we know and love. 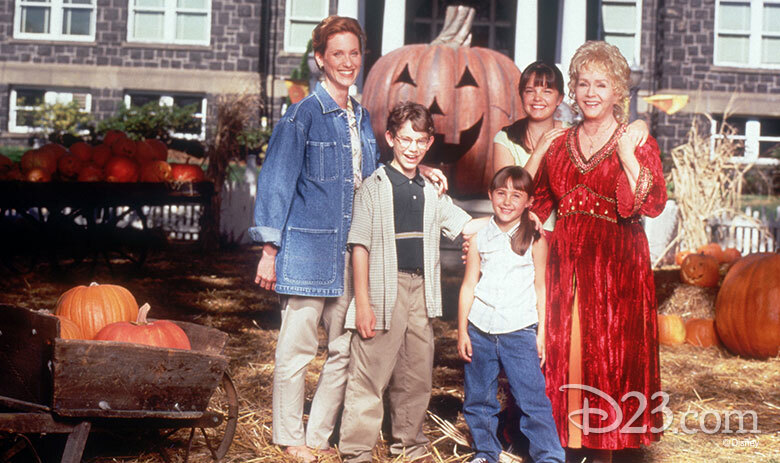 Celebrate the spooky season with Halloweentown (and Halloweentown High… and Return to Halloweentown… and Halloweentown II: Kalabar’s Revenge), Twitches, and Phantom of the Megaplex (with screen legend Mickey Rooney). 6. Spooktacular sneak peeks! 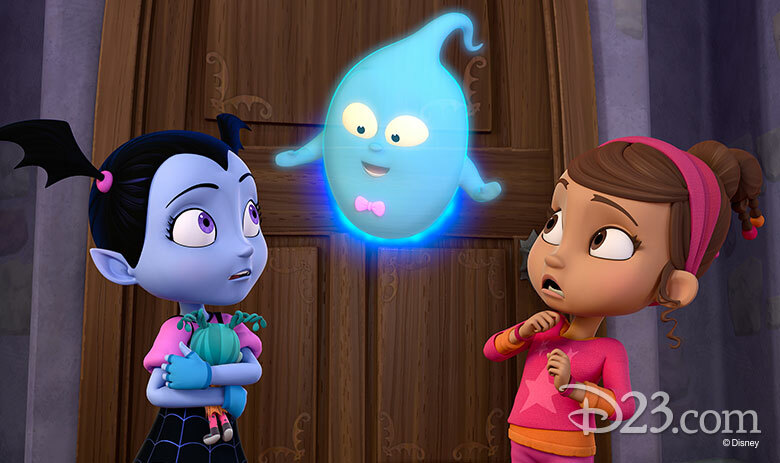 Before The Scariest Story Ever: A Mickey Mouse Halloween Spooktacular premieres on Disney Channel, you can see it on DisneyNOW. 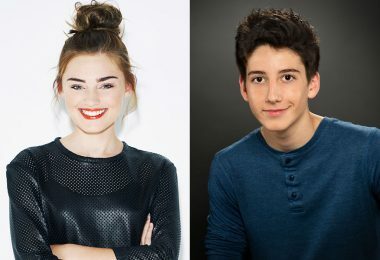 DisneyNOW will also feature the first presentation of the second season premiere episode of Andi Mack (October 27), the first episode of season two of Elena of Avalor (October 14), and the series premiere of Disney Junior’s Vampirina (October 1), to name just a few. 7. Return of the Russos! 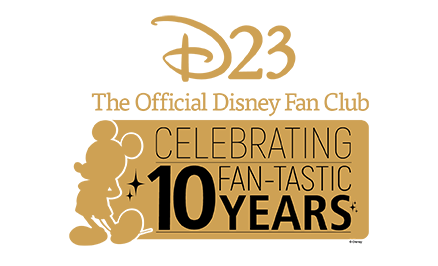 In this case, everything is exactly as it seems: In celebration of the 10th anniversary of Wizards of Waverly Place, you can watch all episodes of the series—plus Wizards of Waverly Place: The Movie—beginning October 12. 8. Tunes, too! Speaking of Selena “Alex Russo” Gomez, you can find Radio Disney musical performances and in-studio appearances by the likes of Gomez, Ariana Grande, and Camila Cabello, as well as highlights from RDMAs past. 9. The Force is strong on DisneyNOW! 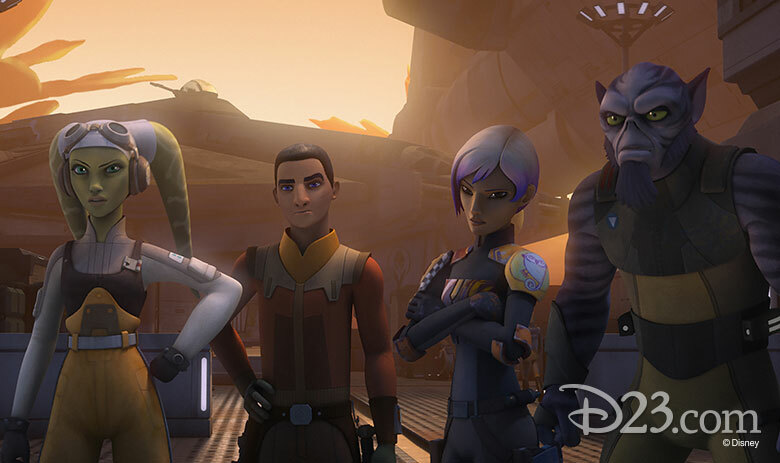 Star Wars Rebels kicks off its fourth and final season on October 16, so lightspeed to DisneyNOW to re-live the adventures of the Ghost crew (via Seasons 1–3, available now) before they embark on their most important mission yet.